821 % &plusmn;15% Remarks: exposure to sulfur or high amount of chlorine containing substance will reduce the film life time. 821 % &plusmn;15% Remarks: exposure to sulfur or high amount of chlorine containing substance will reduce the film life time. 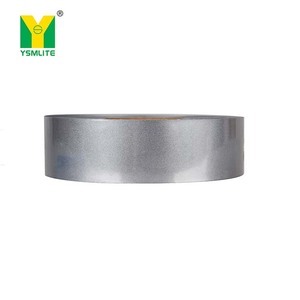 821 % &plusmn;15% Remarks: exposure to sulfur or high amount of chlorine containing substance will reduce the film life time. 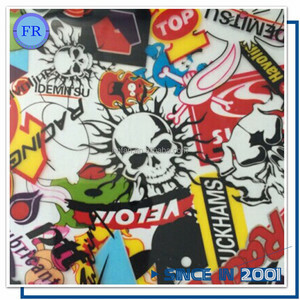 Water Transfer Printing Principle Water transfer printing is a special process of water soluble film as the medium. 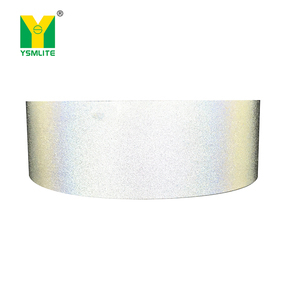 The ink of colorful patterns is evenly transfer and adhesion on the surface of the product under water pressure, and the film is dissolved in the water. Here are details : 1) Please contact us , we will send you our water transfer print film catalog by email. 3. 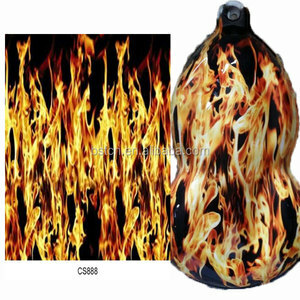 Q: How to heat transfer9 A: Transfer temperature: 140-160&deg;C; Transfer Time:8-15s; Transfer pressure: 35 psi. 4. Q: Can you provide some samples9 A: We can provide free sample, we just hope you side to pay the freight cost. 5. Q: what kinds of payment method could you accept9 A: L/C, T/T, Western Union, Paypal, Alipay. 2. 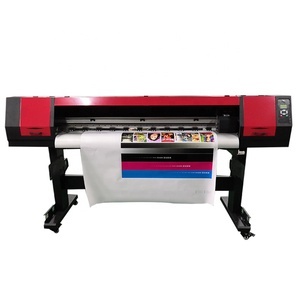 We provide OEM services , we can do OEM for products of your brand(print your graphics on the products). 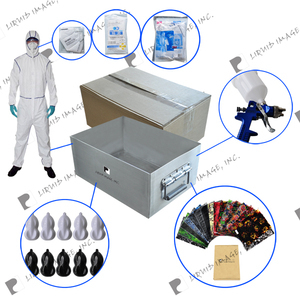 If you are looking for these products,please send the inquiry to me as soon as possible. we are competent to offer good price and quality products. 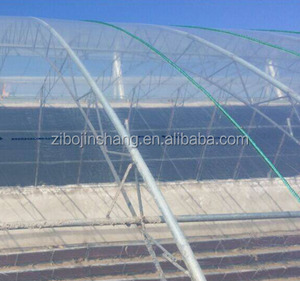 Shanghai Yesion Industrial Co., Ltd.
Dongguan Top Snda Membrane Industry Co., Ltd.
Xiamen Zhengqing W.T.P Co., Ltd.
To use all kinds of textile fabrics, do not affected by printing product color restriction, the covering power is extremely strong. 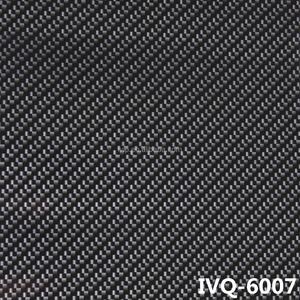 Range of application is very extensive, especially suitable for sportswear, logo, monochrome pattern, clothing accessories, and so on. 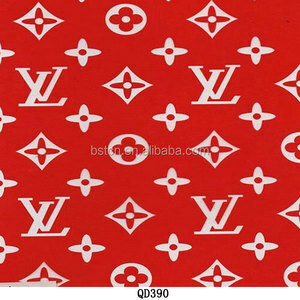 Range of application is very extensive, especially suitable for sportswear, logo, monochrome pattern, clothing accessories, and so on. 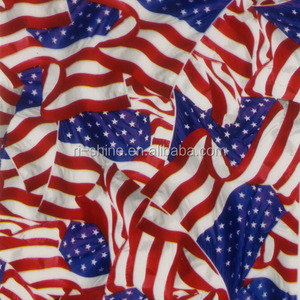 Guangzhou Rong Xuan Gold-Stamping & Printing Textiles Co., Ltd.
Alibaba.com offers 11,772 hydrographic film products. About 96% of these are transfer film, 3% are transfer printing, and 1% are plastic film. 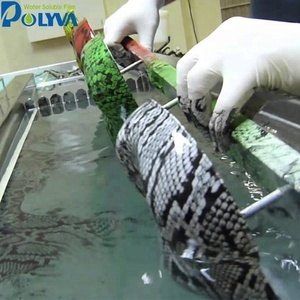 A wide variety of hydrographic film options are available to you, such as water transfer, heat transfer, and release film. You can also choose from pet, pu, and pe. As well as from clothing, textiles, and leather. And whether hydrographic film is free samples, or paid samples. 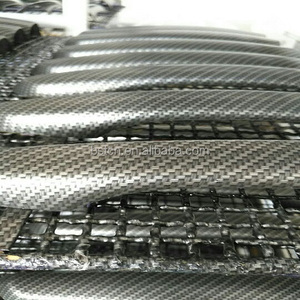 There are 11,810 hydrographic film suppliers, mainly located in Asia. 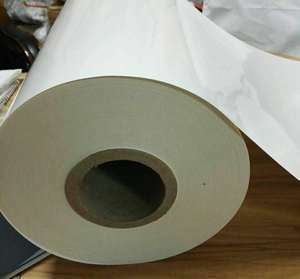 The top supplying countries are China (Mainland), Slovakia (Slovak Republic), and Taiwan, which supply 99%, 1%, and 1% of hydrographic film respectively. 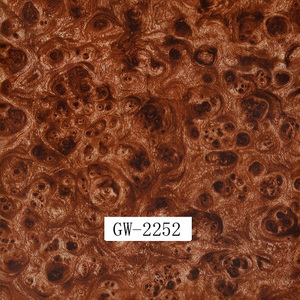 Hydrographic film products are most popular in North America, Western Europe, and South America. You can ensure product safety by selecting from certified suppliers, including 109 with ISO9001, 63 with Other, and 24 with ISO14001 certification.